Specialist seating range. 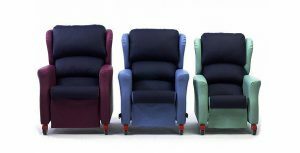 If you need extra support, sit in the chair for long periods or find it difficult to sit down or get up from a chair you may find you need to look at specialist seating. 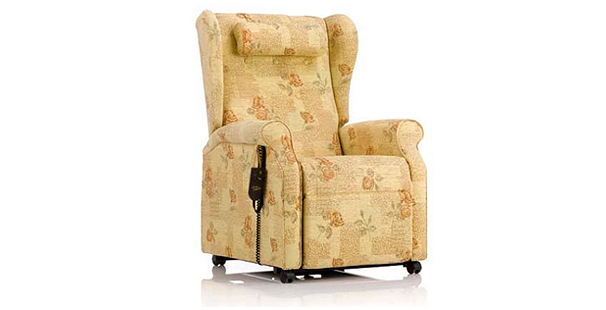 Our chairs fall into 3 categories – high seat chairs, riser recliner chairs and posture control chairs. 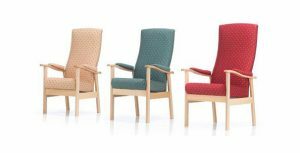 We strongly feel that a seating assessment needs to be carried out and that once identified which chair may be suitable it is recommended that it is hired to ensure suitability before purchased. Got a chair that needs a repair? High seat chairs offer a greater level of support than that of regular arm chair. They are easier to get in or out of and are popular with people with arthritis and stiff joints. They tend to have a wooden frame and are similar to those used on hospital wards. Due to the motor in a riser recliner chair the rising action helps you to sit down and stand up with very little effort whilst the reclining action can make you more comfortable and may help with some medical problems. 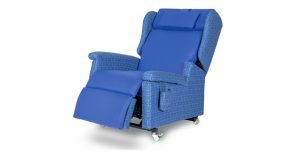 As with the high seat chairs, the riser recliner chair can be fitted with a pressure relief cushion or have the facility to incorporate your own pressure relief cushion. 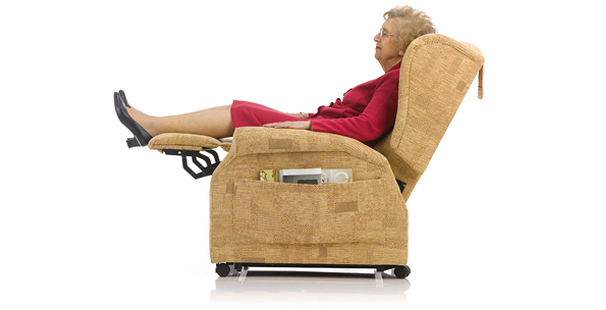 Posture control chairs offer clients a great deal of physical support. 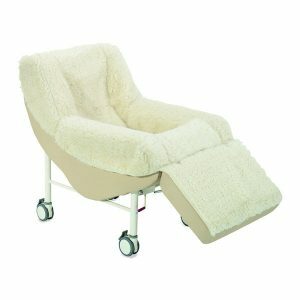 They are hoist compatible, have pressure relief incorporated and tend to be on a mobility base so they can be moved from room to room. A chair for people with more specific medical needs. 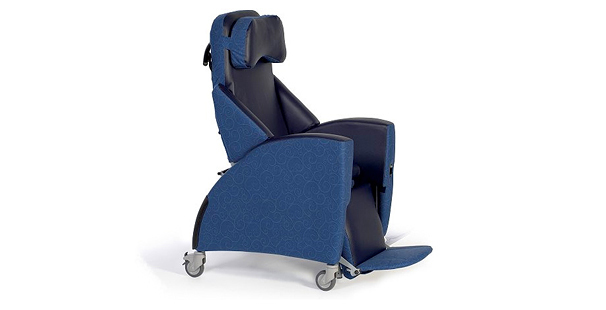 Our experienced OT’s have expertise in adapting and modifying chairs for our client’s specific medical needs. Do you have a chair that you currently cannot use due to a broken castor, ripped or dirty upholstery or simply doesn’t work? The Chair Doctor will bring it back to life at a fraction of the cost of buying a new one.